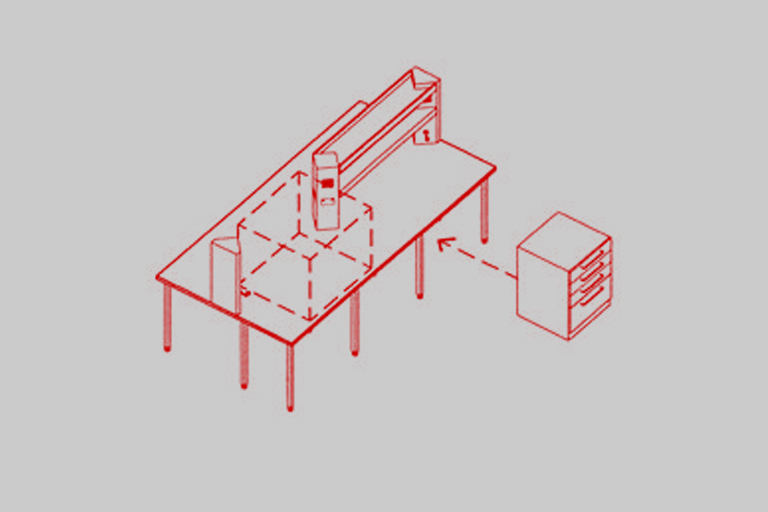 View all of our systems below. 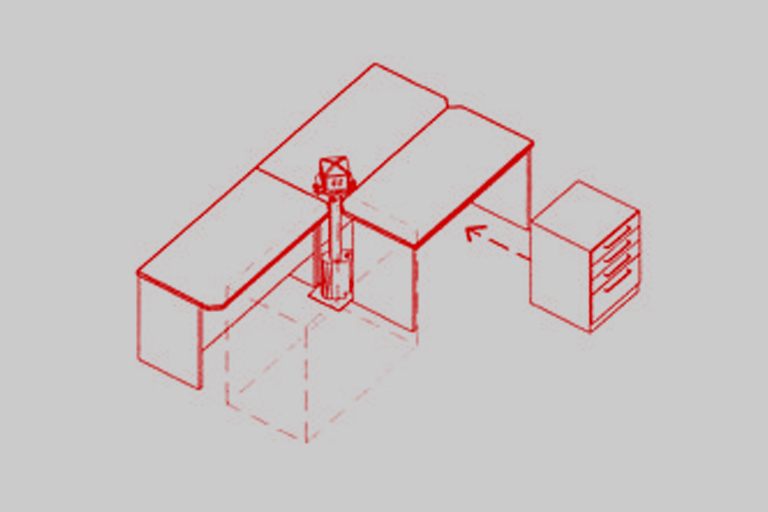 Floor standing service bollards with movable benches. 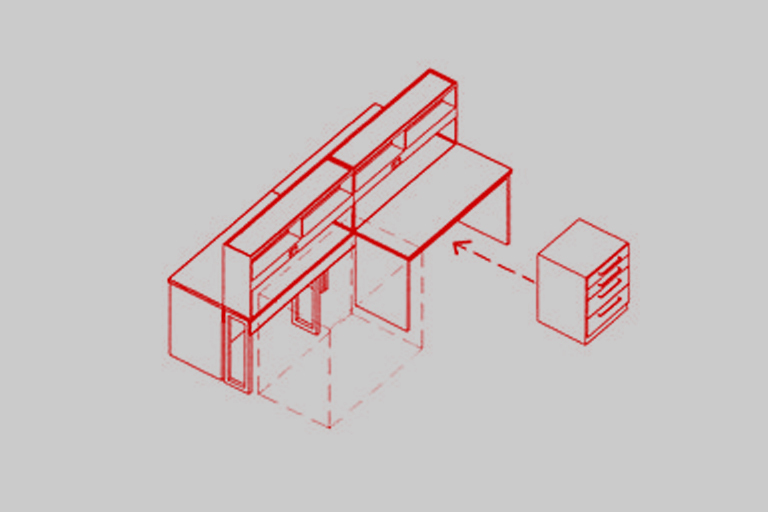 Reagent shelving on a services spine with movable benches. 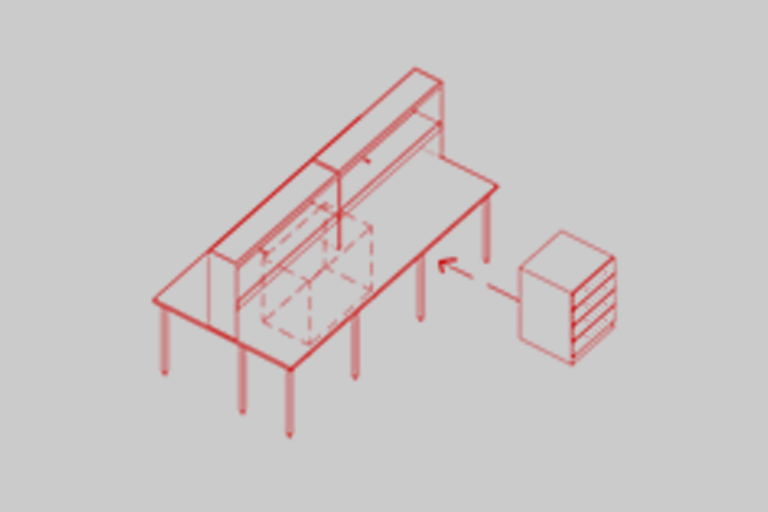 Fixed benches with movable underbench storage units. 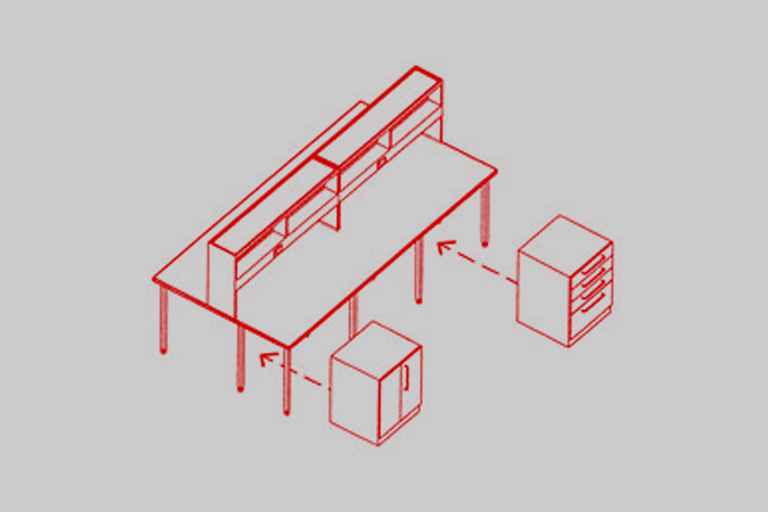 Reagent shelving on fixed benching with movable underbench storage. 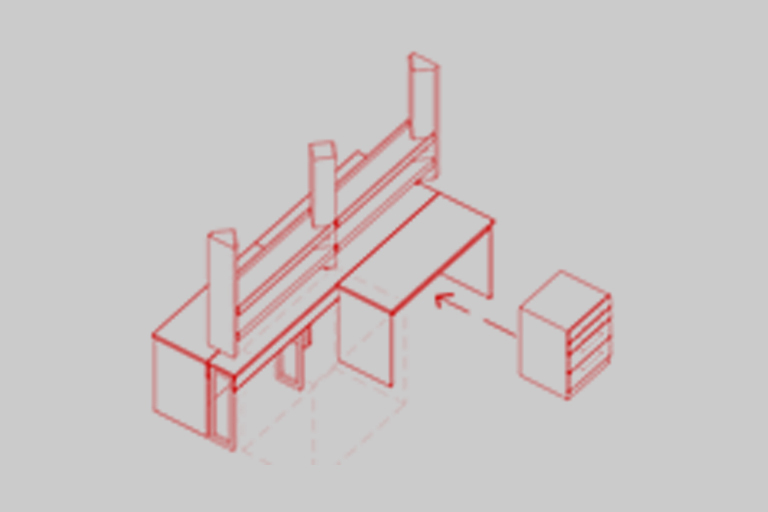 Floor standing bollards and connecting spine with movable reagent shelves and benches. 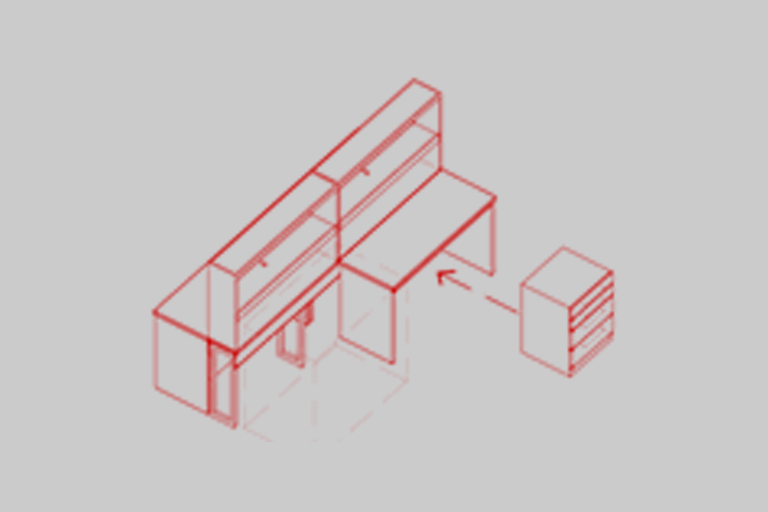 Services spine bollards and reagent shelves with movable benches. 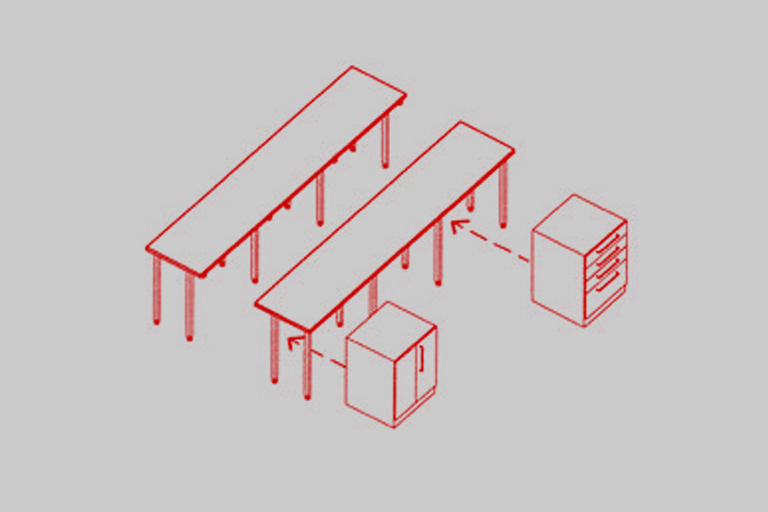 Fixed benches with services bollards, reagent shelves and movable underbench storage. 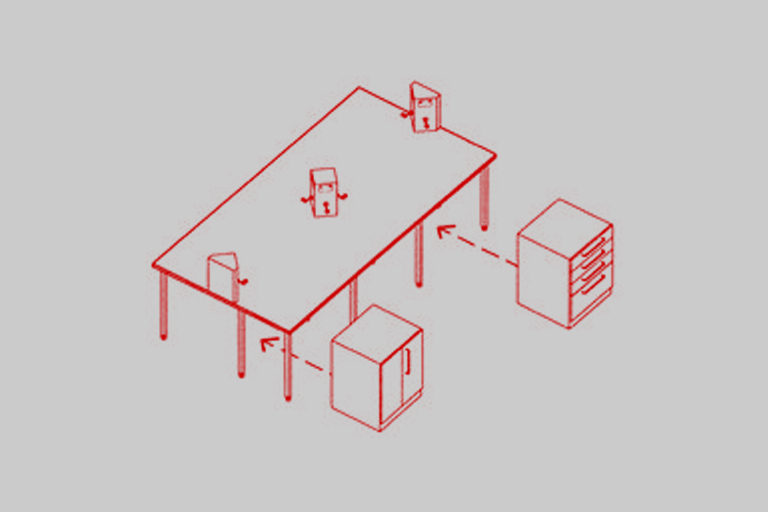 Overhead services 'pendants' for movable benches or fixed benches. 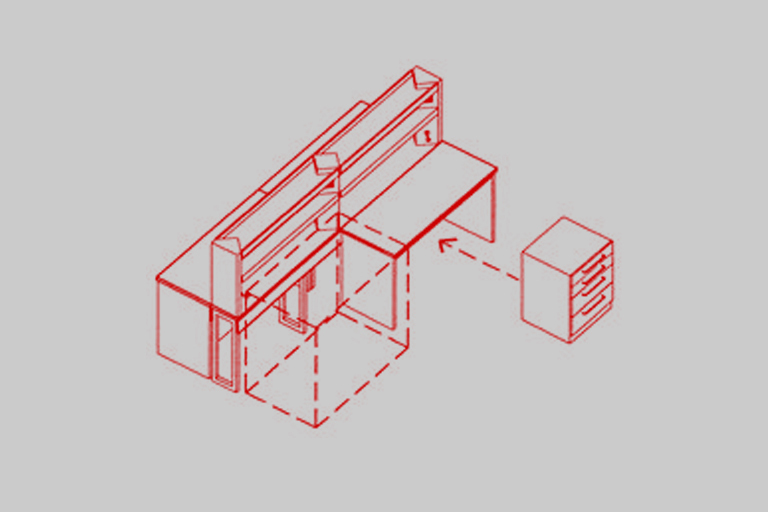 Overbench horizontal services duct, movable shelves and movable benches. 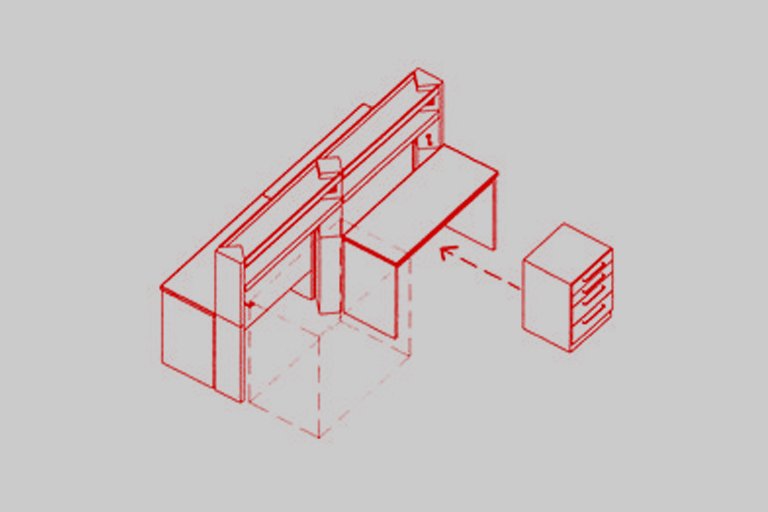 Overbench horizontal services duct, movable shelves on fixed bench. 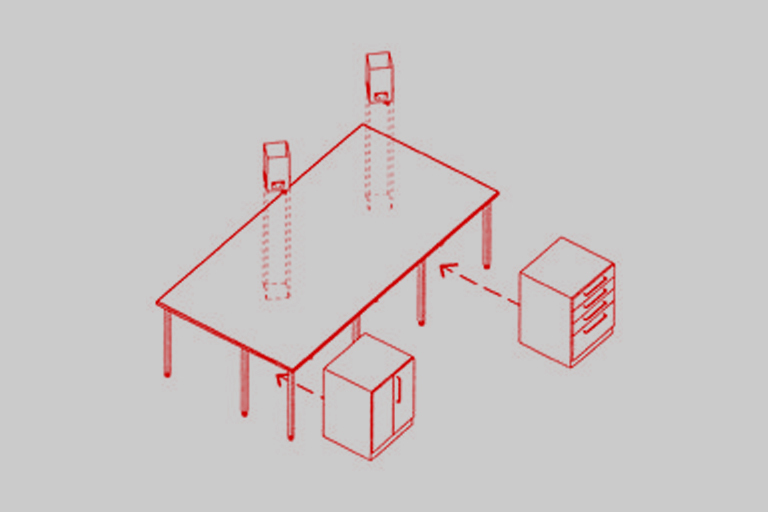 Ceiling mounted services pendants with movable shelves above spine and movable benches. 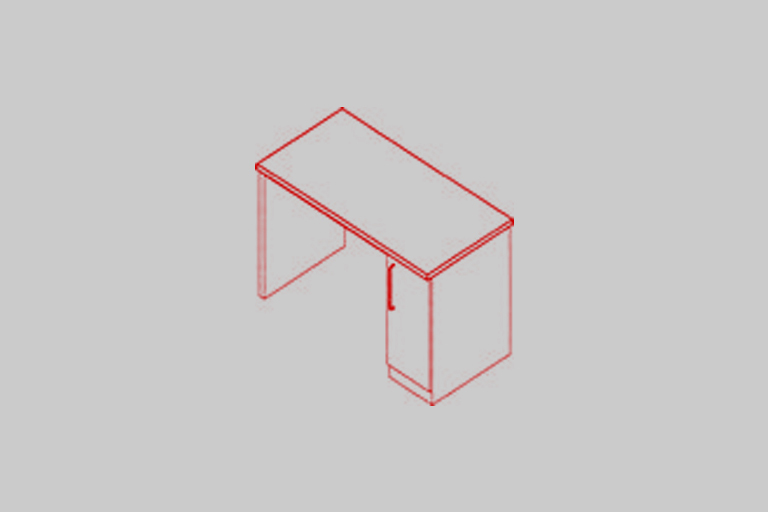 Various bench types and uses. 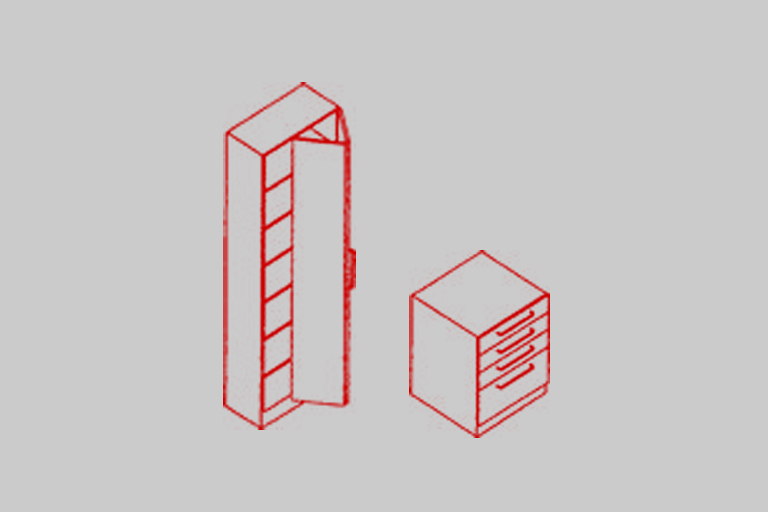 Various storage types and uses.